This month, we present you a new product now offered at BSA: the classic pub sausage. This sausage will be perfect on the BBQ this summer! 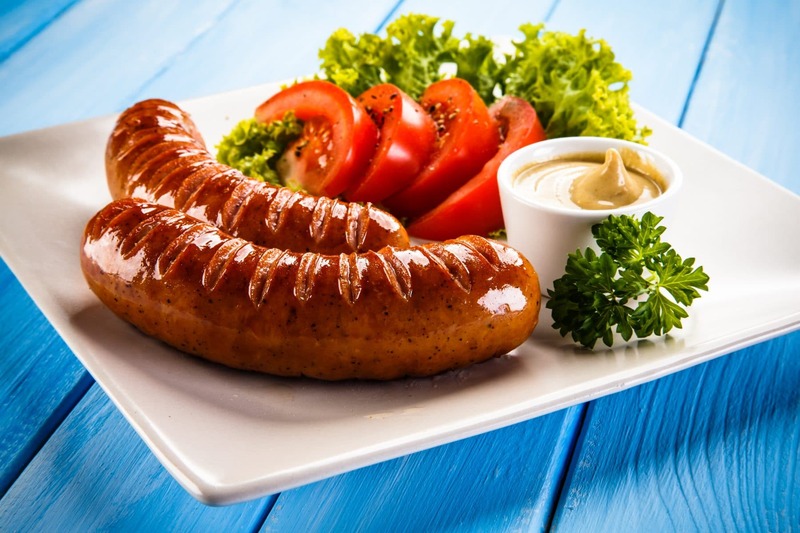 With our new seasoned binder for classic pub sausage (S2B6C015), you can prepare this new sausage that has the taste of traditional meals served at an Irish pub. The preparation requires that beer be added to the recipe. For maximum taste, we suggest that you use a strong beer, like Guinness beer. This beer has a burnt flavour and is frequently used as an ingredient in recipes, often to add an authentic Irish element.